Handmade ornaments and ornaments that have meaning make the best ornaments! 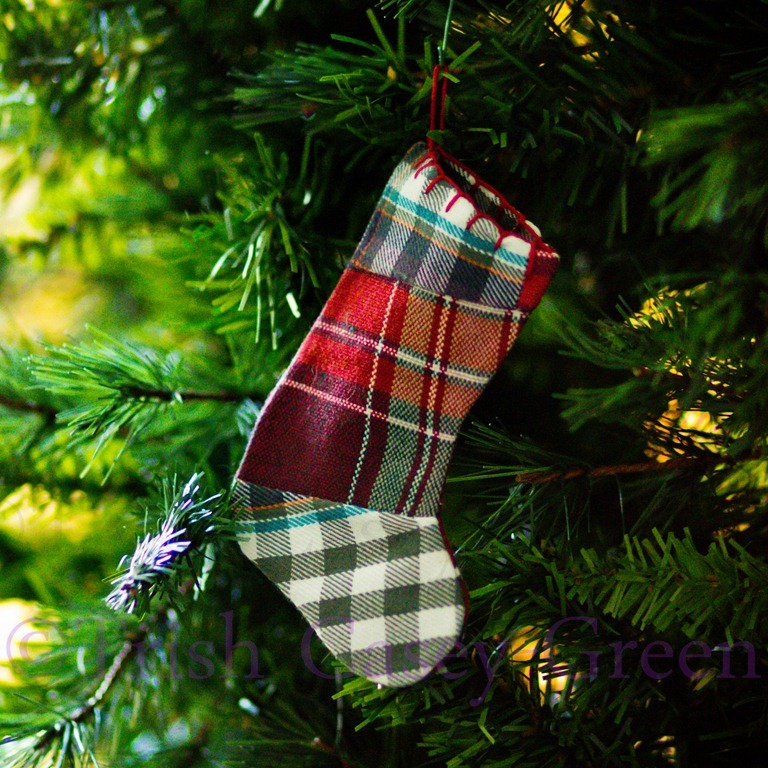 This stocking is made from scraps of my Dad’s flannel shirts after he died. Every year, a wonderful memory of a special man.